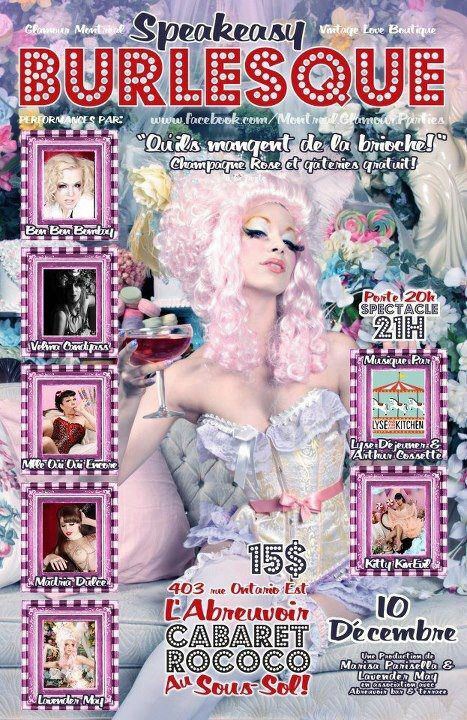 Come see some fabulous burlesque and dine in a great atmosphere with top notch food! HOLIDAYLAND! 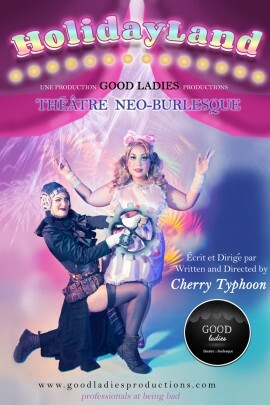 a good ladies production of Neo-Burlesque!